© 2018 by Dustin Heisey. All rights reserved. Why is it so hard to find a gym that pushes you to be great but also allows you to have fun? 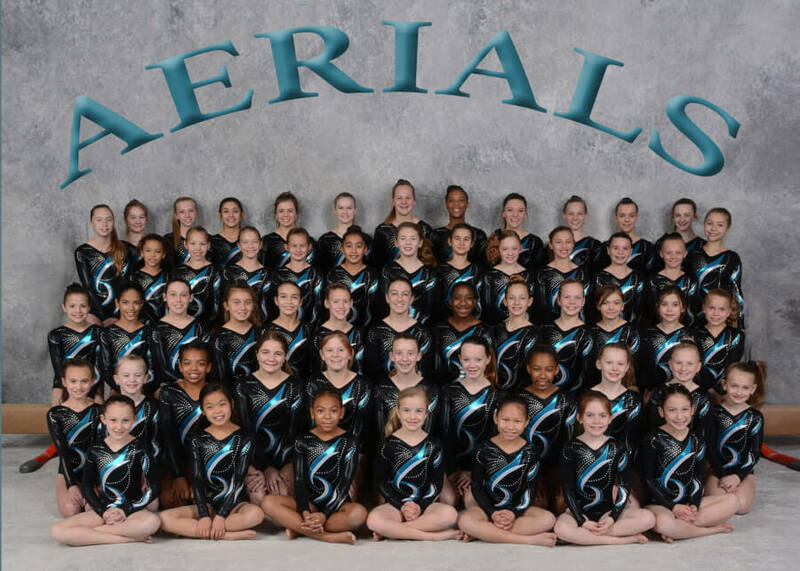 Find out why Aerials Gymnastics isn't like other gyms. Find out why we call our team our family, and how you too can be a part of it. "I wish I had found Aerials first, this is our second gym, my daughter has progressed so much since coming to Aerials, it was a true blessing to find this gym. Marsha and the other coaches are amazing and really love the kids and want them to succeed!! Thanks Aerials!!" "This was my home away from home for 13 years! Now my two kiddos go here! Marsha (the owner) was and still is like a second mom! Couldn't ask for more! This will be the only place my kids do gymnastics at! This place is where I had some of the best times of my life! <3"